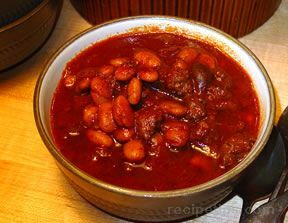 Hillbilly Chili is the traditional Southern Chili (Georgia) recipe with a few twists! Brown your beef, drain. Pour in your tomato sauce, dice up your whole tomatoes, and then put them in. Pour in beans and Rotel. 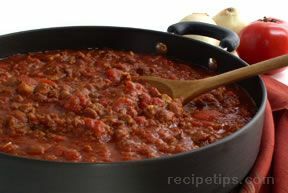 Use about 2 teaspoons of Cajun seasoning, 1 teaspoon of garlic salt, and about one cup of cheese.